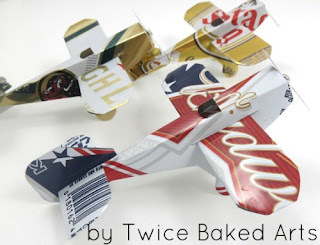 Tin cans are everywhere! We use them everyday, rinse them and toss 'em in the recycle bin. 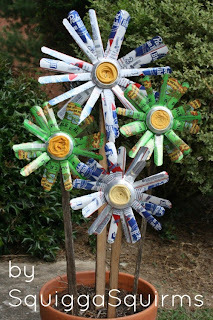 But artists have found unique ways to up-cycle tin can trash into whimsical treasures. 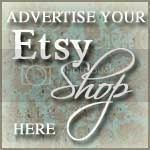 I have not honed my metal-working skills so I rely on these Etsy artists to show off their creative up-cycling ways. Garden fun awaits at SquiggaSquirms. 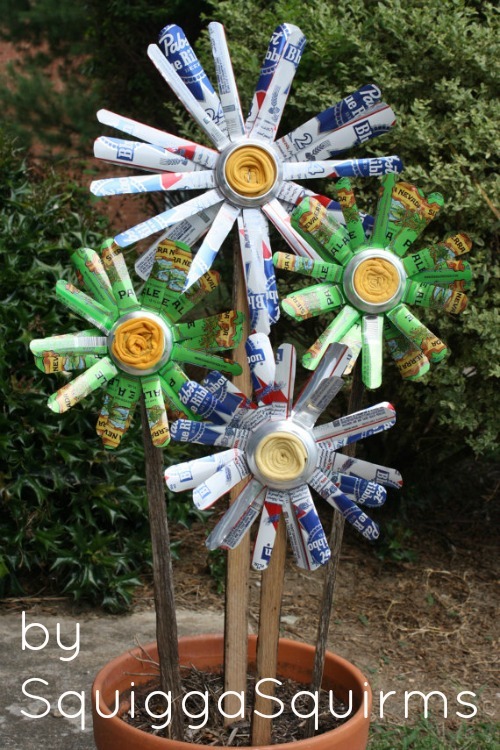 Made from clean empty cans, these festive flowers are a perfect gift for any occasion! 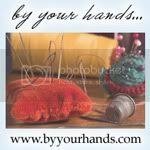 Twice Baked Arts makes fun household décor from the recycle bin! For fun and whimsy head to Twice Baked Arts. 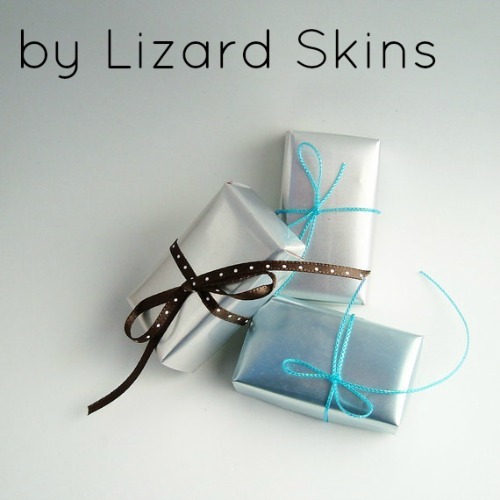 Need some unique up-cycled jewelry to show you're both stylish and eco-considerate? 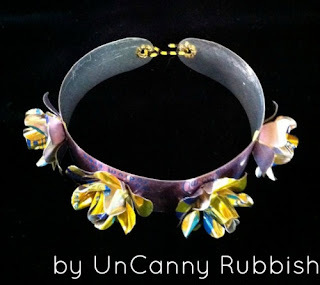 Check out Uncanny Rubbish for fab earth friendly accessories. Eco-friendly is a big trend for brides! Add glimmer and shine to all the bridal events with these up-cycled aluminum favor boxes by Lizard Skins ! Go a little rustic country with hanging herbs taking root inside decorated tin cans! 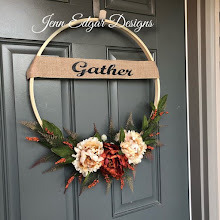 This example from All Natural Emporium is simple and affordable! A perfect way to continue growing herbs inside or outside throughout the seasons. Always look twice at something before you toss it. You never know when inspiration will strike!